Panchayat Secretary 2018 Apply Online [Check Eligibility For 1051 Vacancies]: APPSC Group 3 Application form 2018 are available now on APPSC official website. Candidates who want to apply to the post of Panchayat Secretary (Grade-IV) in A.P. Panchayat Raj Subordinate Service are required to fill and submit online application through Commission’s website i.e. psc.ap.gov.in. But before applying online, they must check eligibility criteria by going through official notification. 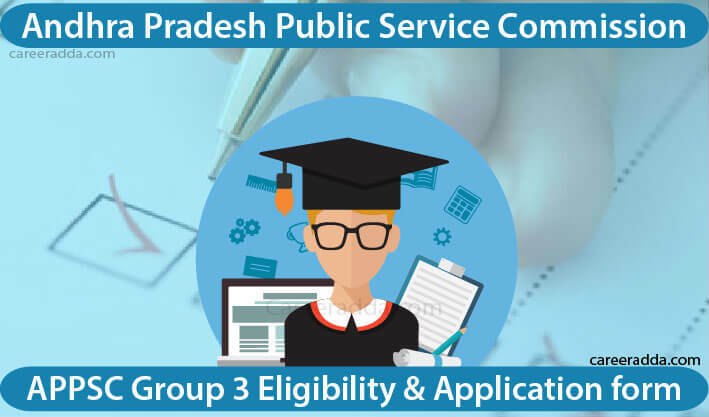 APPSC Group 3 eligibility criteria 2018 will be given in detail in the notification. 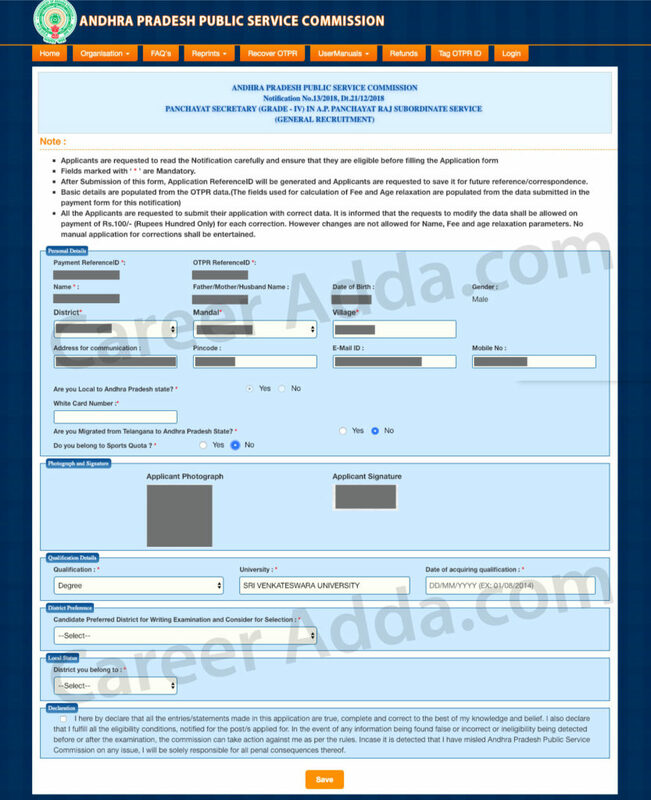 Eligible candidates can apply online for APPSC Group 3 Panchayat secretary posts. APPSC is an Andhra Pradesh state based recruitment board which conducts examinations related to placements in order to fill up varied vacant positions in government offices located across Andhra Pradesh. Andhra Pradesh Public Service Commission has decided to conduct APPSC Group III examination 2018 to hire 1051 potential candidates for the post of Panchayat Secretary (Grade-IV). Below we have mentioned the complete information related to this recruitment event such as eligibility criteria and online application process. Candidates will have to submit an application processing fee of INR 250 and INR 80 as the examination fee. Physically handicapped persons & ex-service men of other states, un-employed youth of AP as per G.O., families having household supply white card issued by Government of AP, and candidates of AP belonging to SC, ST, BC, PH as well as ex-service men categories are required to pay only Rs. 250/- towards application processing fee and such candidates are exempted from payment of examination fee. 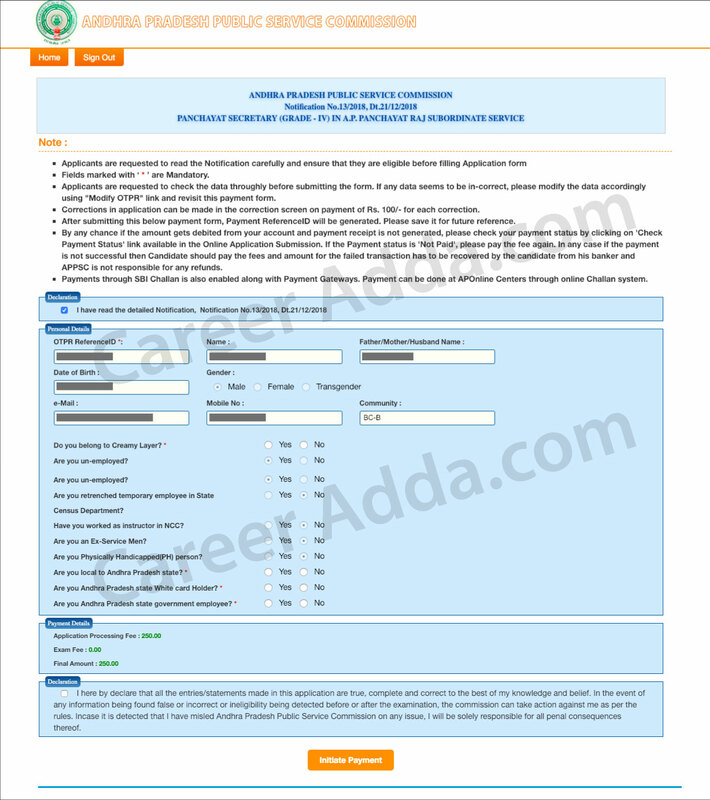 INR 100 will be charged per correction if any amendment is required in the application form. However changes are not allowed for name, fee and age relaxation. This minimal fee can be submitted through online modes. The candidates have to bear the bank transaction fees that will be charged during online payment. Demand drafts as well as IPOs will not be accepted. The interested candidates should be aware of the fact that the fee that is paid once will not be refunded under any circumstances. Online Mode : The application fee can be paid either by using Debit and Credit Cards or through payment gateway or net banking. How To Apply Online – APPSC Group 3 ? The mode of applying for the post of Panchayat Secretary (Grade-IV) is online. After going through the official notification, candidates should visit the official website in order to fill and submit in the application form. The online application submission portal will remain open till the last date of application submission i.e. Jan 19, 2019. Before applying online, the candidates will have to register themselves through ‘One Time Profile Registration’ process available on Commission’s website. After going through profile registration process, candidates will be able to apply for any notification in APPSC. Steps to complete OTPR and submit application form are mentioned below. 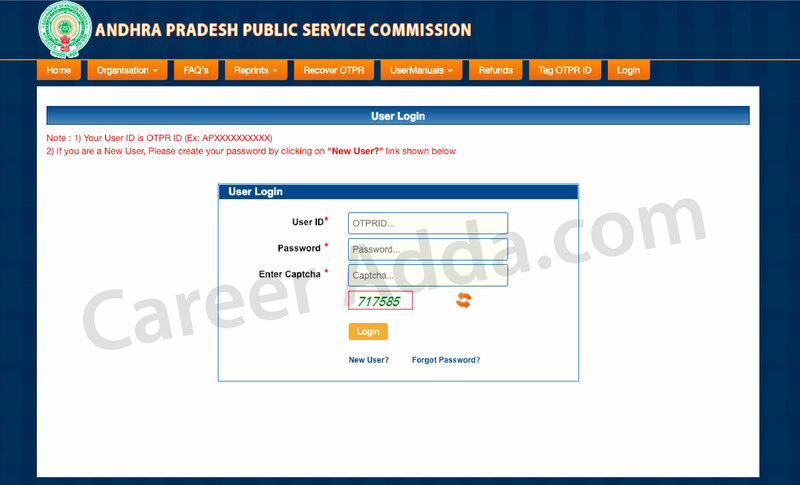 Personal details will be loaded from OTPR registration, Select Creamy layer status, Local candidate status etc. Note : Any handwritten, typed, Photostat copies as well as outside printed application form will not be accepted and will be rejected if presented. Q. I Have A Degree In Computer Applications. Am I Eligible To Apply For The Post Of Panchayat Secretary (Grade-IV)? A. Yes, you are eligible. Candidates having a graduation degree in any stream are eligible to apply. Q. What Is The Total Number Of Vacancies? A. Total number of vacancies is 1051. Out of which, 1000 vacancies are fresh and rest 51 vacancies are ‘Carried Forwarded’. Q. I’m From Out Of Andhra Pradesh and Belongs To SC Category. Am I Eligible For Exemption From Payment Of Examination Fee? A. No, you are not. Candidates of other states belonging to SC / ST / BC categories are not exempted from payment of examination fee. Q. What Is The Mode Of Payment Of Fee? A. Candidates should submit their fee in online mode only using either credit / debit card or internet banking facility.